Join us at the Calabasas Farmers Market! 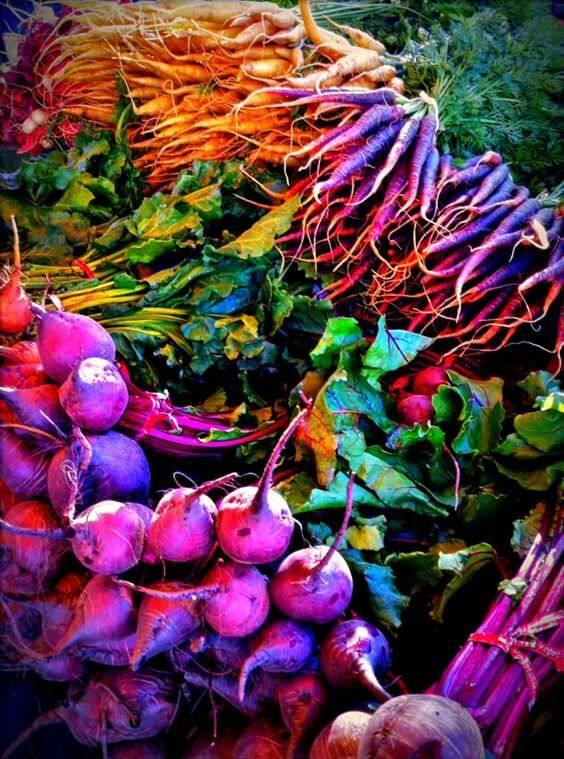 The best weekly outdoor market offering locally sourced produce, flowers, wines, and food products awaits your presence every Saturday morning from 8am – 1pm! Customer parking can be found across the street at the Leonis Adobe for a fee or down the block in the dirt parking lot and at the Remax Building.